This upcoming school year, 2018-2019, TASIS Dorado is offering an opportunity for aspiring scientists to engage in a fully immersive, hands-on field research. For the first time at TASIS, we are conducting a student trip focused on research. 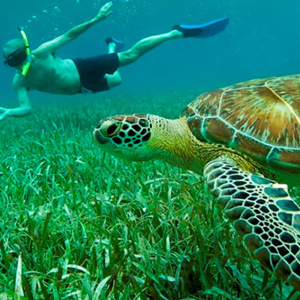 Participants will travel to Belize where they will spend four days snorkeling in coral reefs, monitoring numerous research projects conducted there, and learning about topics such as how marine protected areas work and turtle conservancy. From there, they will travel to the jungle, where students stay at an eco-lodge and conduct hikes that will offer the opportunity to appreciate the biodiversity in that area. For more information, please read see our flyer and attend the interest meeting that will be held on Tuesday, August 21 at 6 p.m. in the Middle School Science Lab (NE-13). If you have any questions, please email me at mendoza.t@tasisdorado.com. Call (866) 313-2577 for more information.